Alter The Press! : Fall Out Boy Release Music Video for New Single "Champion"
Fall Out Boy Release Music Video for New Single "Champion"
Fall Out Boy have released a new single titled "Champion," from their forthcoming album M A N I A. You can watch the music video for the track below. 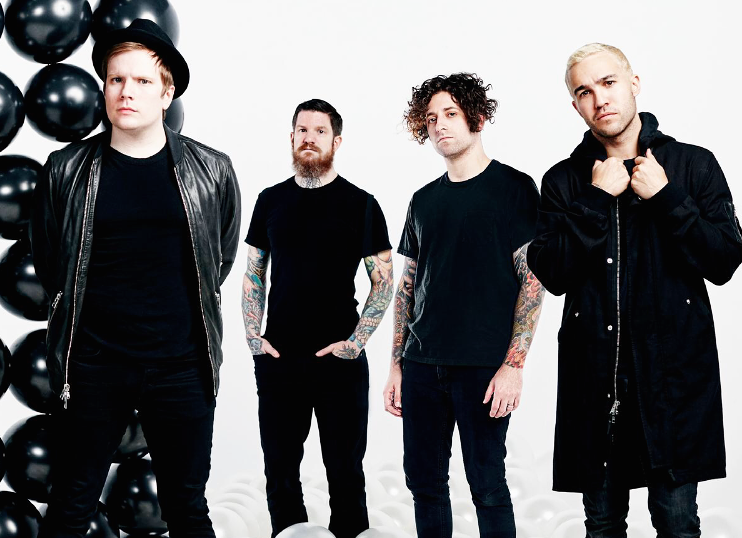 Fall Out Boy will be heading out in support of M A N I A (out September 15) this fall. Dates can be found below.